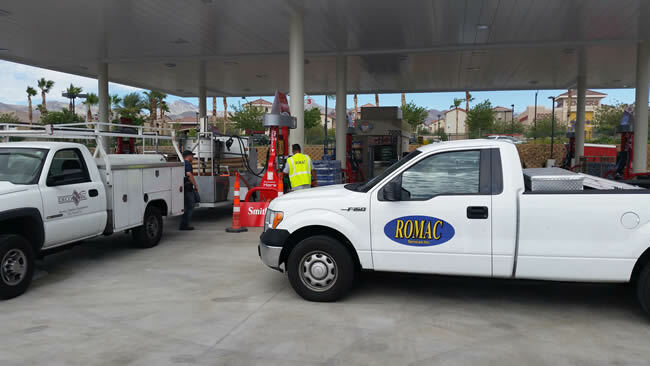 Romac is your one stop shop for all of your facility management. Our bundled approach to maintenance allows you to save money by combining the services that you already use through various vendors. We offer quantifiable results that will help with your bottom line.